As we said in our last Instagram post about creating a memorable profile, it takes the average person less than 1 second to decide whether or not they will follow you on Instagram. A big part of that decision is how cohesive your cover story is on your Instagram feed. If your cover story isn't visually appealing, you've already lost your readers. WHAT'S A COVER STORY AND WHY IS IT IMPORTANT? Consistently creating a cohesive cover story is one of the key elements to having a great Instagram profile. Your cover story–a.k.a. the first 9 photos of your IG profile–is basically your brand's first impression to anyone who visits. It's what gets people interested and engaged with your Instagram profile, what makes new visitors want to follow you, and what keeps existing followers around. People love consistency, especially on social media. Having a consistent cover story is very important for anyone who is serious about growing their Instagram following. Not only does it give off the first impression to any new visitors, but it continues to keep people interested as they start to follow your account. Post 1 inconsistent or bad picture and your followers could be turned off or even unfollow you. Take multiple shots to have variations to choose from. Move around, shoot vertically and horizontally, get differentangles, etc. Color palette. Pick a color palette and stick with it. Bright, dark, contrasted, etc. Pick something and stick to it. Editing technique. Use the same (or similar) editing process for all of your photos so they all look consistent. Layout. Make sure you have the same layout for all of your photos. If you're going to do a white frame on one photo, you have to do it on all of them. Same goes for photos in landscape or portrait frames so that they all look cohesive on your feed. Theme. Pick a theme and make sure your photos go with it. You can try to choose 3-5 different types of images that all fit within that theme and alternate between posting those photos. Example: You have a food blog and you post 1) food pics, 2) restaurant interiors, 3) selfies of you eating the food and/or hanging at the restaurant, and 4) ingredients to make food. Rotate between those 4 types of images and only post those photos. Use your bio to set the stage for what your followers can expect from you. For example, if you say that you are a fashion blogger posting about street style, don't post a random photo of a frog that you saw outside your window. It just doesn't make sense with your bio and it doesn't go with the consistency of the profile. Yes, those pictures might be nice; but if you're trying to create a cohesive profile, stick to what you said you would in your bio. Use your feed to tell your brand's story. This is your opportunity to use visuals to convey your message and story for your followers. Choose a theme and editing formula that aligns well with your brand's story and stick to it. Maybe you're a travel blogger who loves sharing pictures from the places you travel, so you share those colorful images. Or maybe you're a bike rental company and you want to show off how much people love riding your bikes, so you share simple and beautiful images of people enjoying the bikes. Get creative and have fun with it! 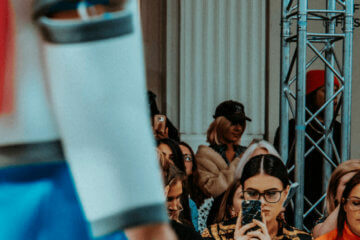 If you've gone through this article and feel disappointed that your Instagram feed isn't where you want it to be, don't worry! The best thing you can do to create a cohesive Instagramfeed is to grow it frequently. Have a consistent posting schedule that you stick to every day (or week) and always be adding to your feed. You can always try and test out new ways that work best for you, but just make sure you are growing your feed frequently and being consistent with how often you post. 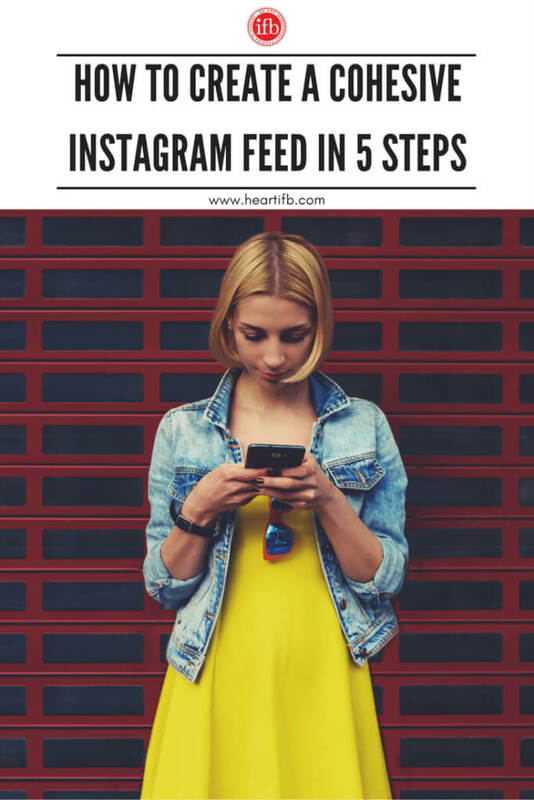 Growing your Instagram feed can take time; but once you start practicing these tips, you'll start creating a feed that will undoubtedly make people want to join in on your journey. Just remember to be consistent and always be growing! 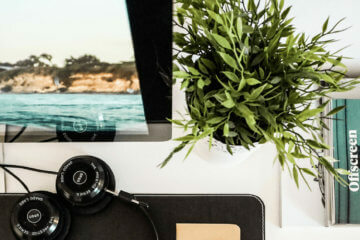 Want to learn how to get paid for your passion on Instagram and start making money with the following you already have? CLICK HERE for more info! Thank you, Ana, for this information! It is very helpful.